BECAUSE WE’VE ALL BEEN THERE! Though I am a graduate of the School of Hard Knocks when it comes to dating and relationships, I can still remember the encounters I had when younger with jerks, non-committal undecideds, men I gave a chance to that I shouldn’t have, men I dated out of sheer boredom, and men that were really nice guys but who just weren’t right for me. Every modern woman has made at least one “face palm” dating choice in her lifetime. Most of us get right back on the saddle, determined to do better next time. However, there are others so terrified of messing up again, they opt to avoid men altogether and rarely if ever date (even when asked). Other women at the opposite end of the spectrum are involved in a dating relationship that doesn’t really make them feel that great. Rather than be single — a state they feel is worst than having leprosy — they remain in mediocre, unfulfilling dating relationships for far too long. They claim to like the guy okay, but there is no real passionate interest, no desire, and not much in the way of admiration for him either. But the absolute worst is when you find yourself dating someone you’re madly in love with who only sticks around for the “perks” you offer – and you know what I mean! It’s easy to get into a rut, doing the same things you’ve been doing romantically with men since high school. 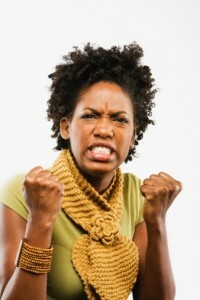 It’s very easy to get caught up in whirlwind romances that crash & burn, leaving you brokenhearted time and time again. But it’s time for a serious change ladies! This book can help you see where you’ve been going wrong, and how you can quickly and easily turn things around to become a winner! Do any of these behaviors describe you? Chances are you haven’t made each and every one of the dating mistakes listed above, but I’m sure you’ve made more than half of them. 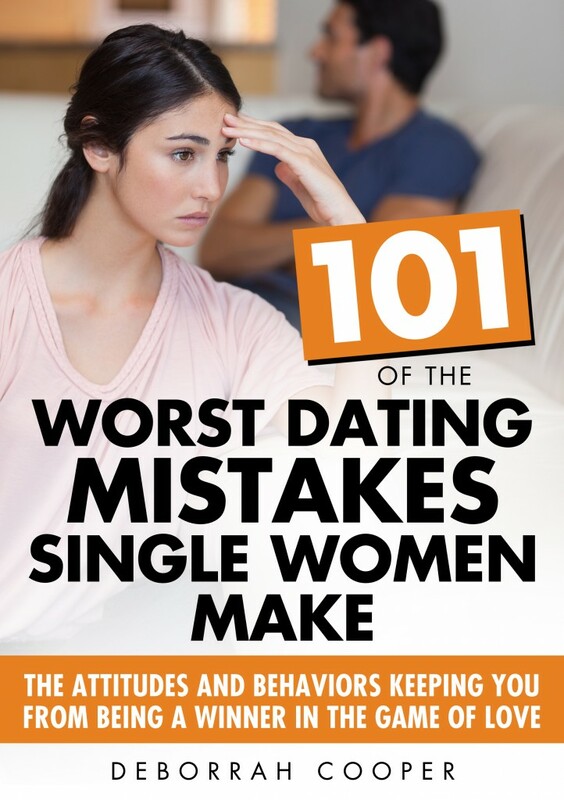 Otherwise you wouldn’t still be single and you wouldn’t be thinking about buying this book to figure out what you’re doing wrong! You’re wondering how you can date with more focus and determination to find the man who is perfect for you? How can you quickly weed out men that just want to play, are too immature, or who want you to be someone you’re not? This book has the answers to those questions and at least 101 more! 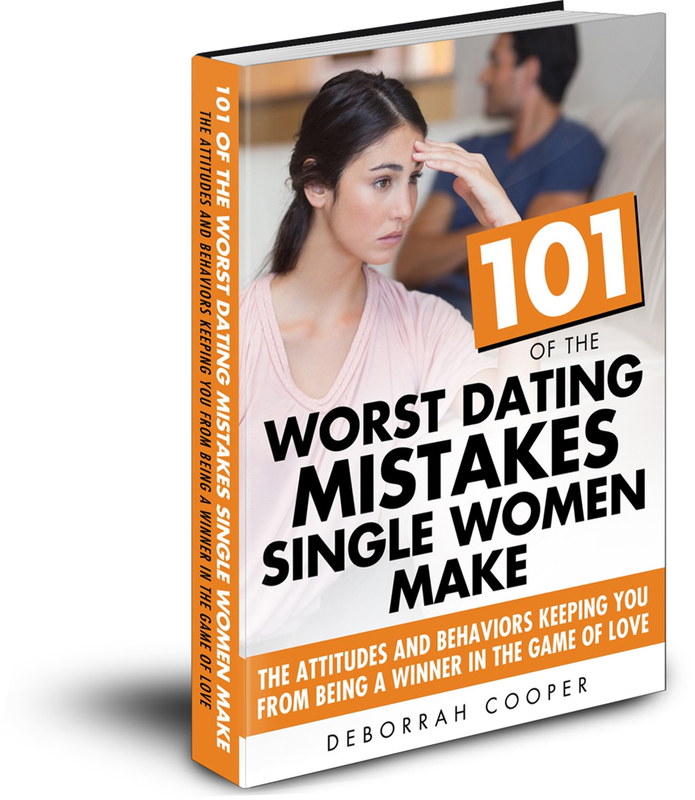 Change is not easy to do without help, which is why you need 101 Common Dating Mistakes Single Women Make! for what is sure to be one of the most talked-about Ebooks in a long time!